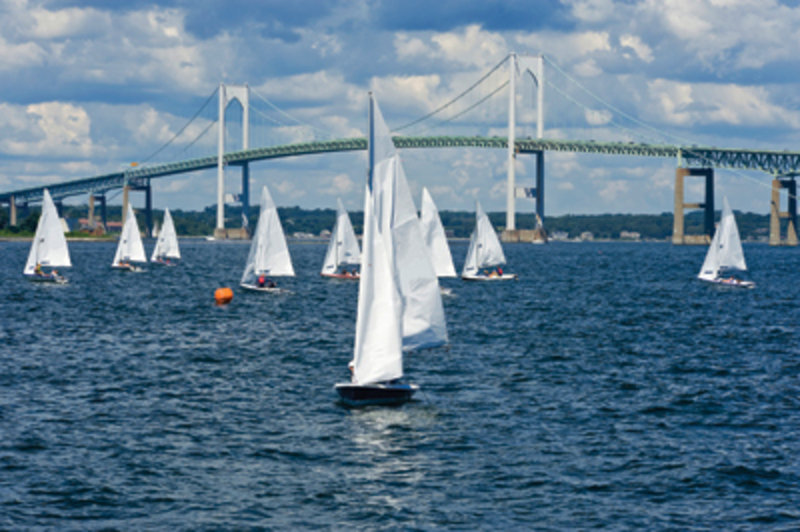 In Newport Rhode Island, a unique chance to sail upon the America’s Cup winning sailboat awaits. Sail in Newport Bay upon the Heritage sailboat for a once in the lifetime moment. 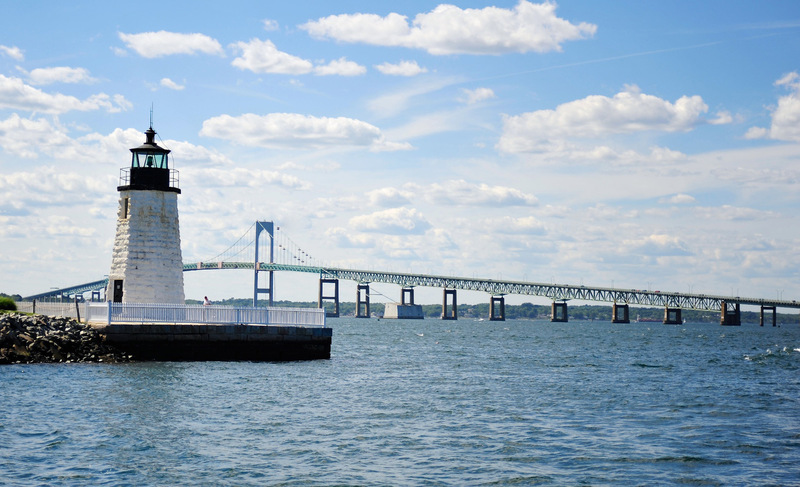 Alternatively, sail up to Narragansett Bay, for fishing aplenty, and scenic views. Also, in the home of Newport is Bowen's Wharf, full of fantastic shops and restaurants, an ideal place to spend your evenings, after spending the day on the water on one of the many boat rentals and tours. When you head down to Newport Harbor you will feast your eyes upon a whole variety of different boats coming in all shapes and sizes. From extremely big yachts only reserved for the rich, to more humble sailboats that are still the envy of many. The Harbor itself is home to many restaurants and eateries allowing you to enjoy a sunset over the water. Afterward take a walk around and see the boats up close for yourself. 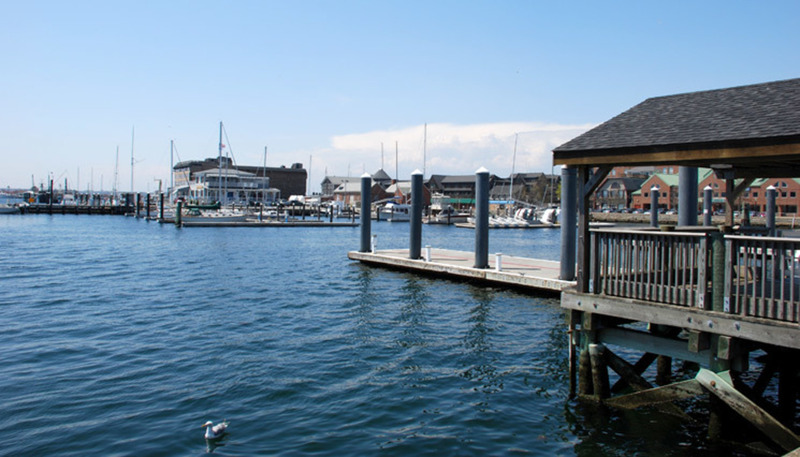 Long Wharf provides the perfect marina for you to dock your boat. They provide a range of amenities to enjoy, including but not limited to swimming pools, lodging, and a movie theatre. It offers highly rated bedrooms and suites perfect for families and couples to take advantage of. The location provides easy access to Downtown Newport to do some shopping or visit the many historic areas. A premium holiday resort suited to those willing to pay a little extra when on vacation. 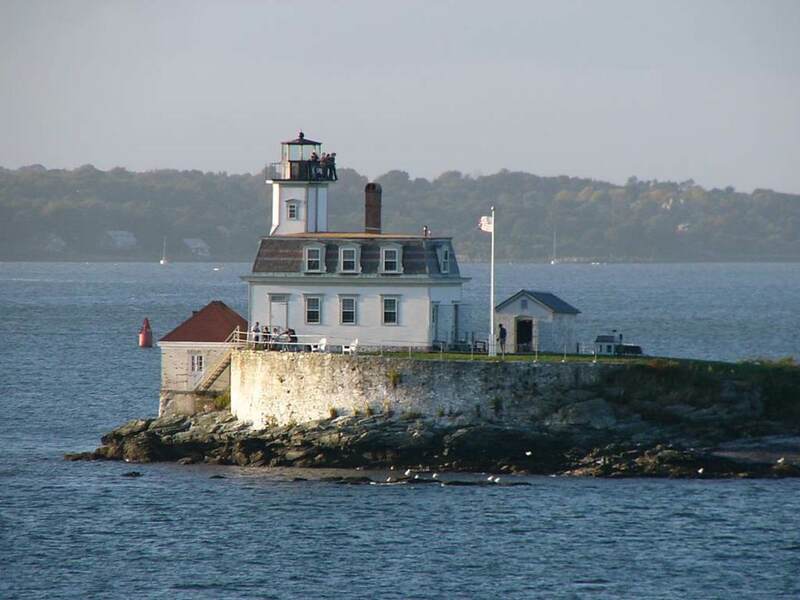 Rose Island Lighthouse is a beautiful feature to the local area. On an island covered in sea shells, the lighthouse itself is available for an overnight stay. From the top, amazing views are to be had looking over the open waters. If you do decide to stay, the island itself has many different activities to be enjoyed: fishing, kayaking, walking, and hunting for the perfect sea shell will make a trip to the island and lighthouse one to remember. 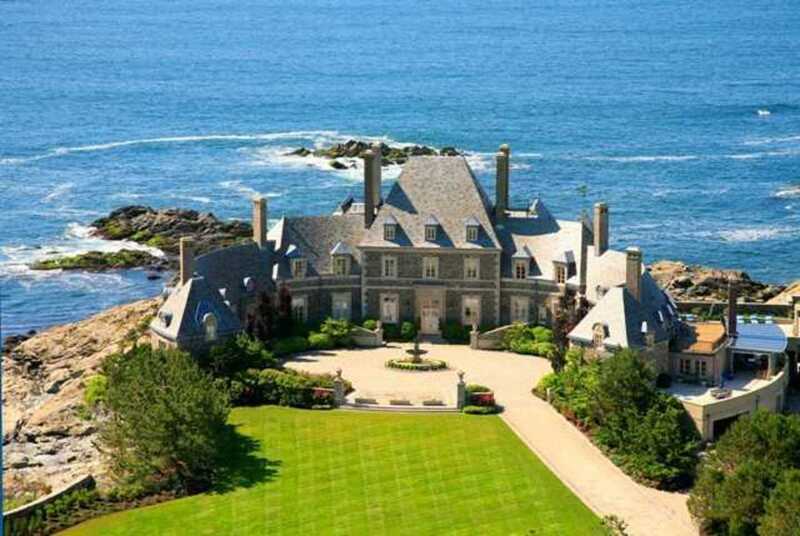 With Newport being such a historic place, you will find many historic waterfront homes. Some stand grand while others stand mighty, coming in all sizes from small humble abodes to those towering over all. Such beauty and grandeur is best viewed up close, to get a true appreciation of the local area. Seeing such amazing homes makes you realise how lovely Newport is as a town. Easton Bay is easily accessible from Newport and has many launch points along the coast allowing for an effortless launch. When out on the water, you will encounter beautiful scenery and a wide range of sea life. Coupled with fishing it makes for a fantastic day out. If you really want to be overwhelmed with the sheer amazingness of the surrounding area, head out in the evening and watch the sunset glow across the water. 2018 Bayliner Element 18' perfect for family fun! Ready to explore Narragansett Bay! !